The Nikkei 225 more commonly called the Nikkei, the Nikkei index, or “Nikkei Stock Average” is a stock market index for the Tokyo Stock Exchange (TSE). It is the oldest stock index in Asia. It is the leading and most-respected index of Japanese stocks. 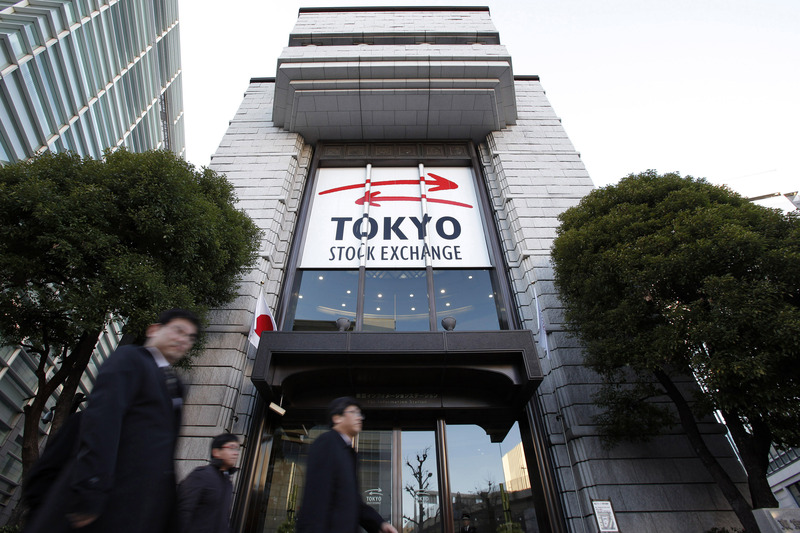 It is a price-weighted index comprised of Japan’s top 225 blue-chip companies traded on the Tokyo Stock Exchange.Valuations are denominated in japaneese yen. The Nikkei is equivalent to the Dow Jones industrial Average Index in the United States. NIKKEI is originally called the Nikkei Dow Jones Stock Average (From 1975 to 1985), it is now named for the “Nihon keizai shimbun” or Japan Economic Newspaper, commonly known as Nikkei, which sponsors the calculation of the index. The index has been calculated since September 1950, retroactive to May 1949. Among the best-known companies included in the NIKKEI index are canon Inc, Sony Corporation and Toyota Motor Corporation, Nissan Motor Co., Panasonic corp. 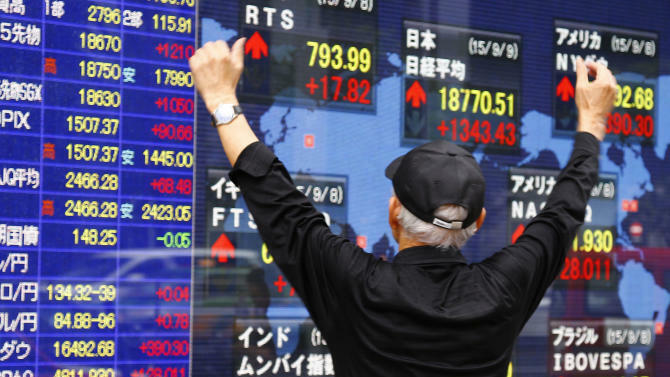 The composition of NIKKEI is reviewed every September, and any needed changes take place in October. If anyone want to track the pulse of Japanese economy and stock market one has to pay attention to the bellwether Nikkei 225, as it includes the biggest companies of Japan.